After a snowstorm knocked out their power for a week, this family tried something different. And it changed their lives forever. They Always Lost Power. Until This. This family of five spent a week in a hotel room following Hurricane Sandy. And they had a child with special needs. Something had to change - and it did. 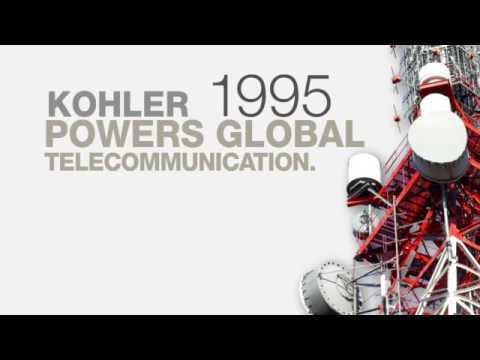 Straight Talk Series: Why KOHLER? 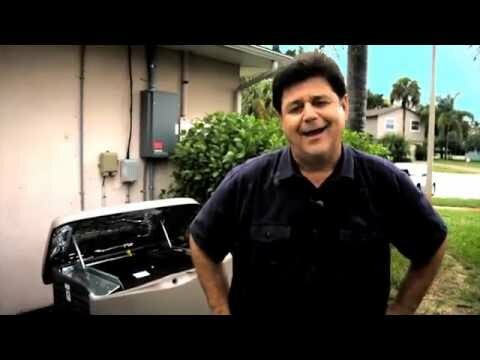 If you’re looking for a generator that lasts, you have to watch this. 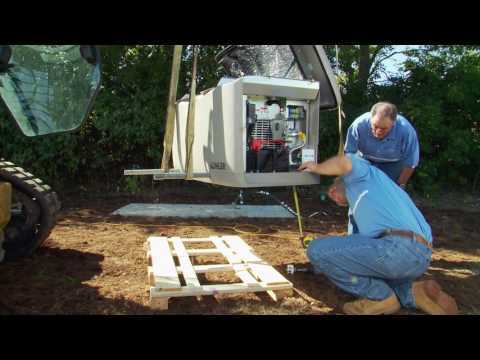 Generator dealer Chuck Guisgand breaks down why it’s important to choose the right generator. Plastic vs. metal. Cheap vs. quality. There’s a right way and a wrong way to build a generator. 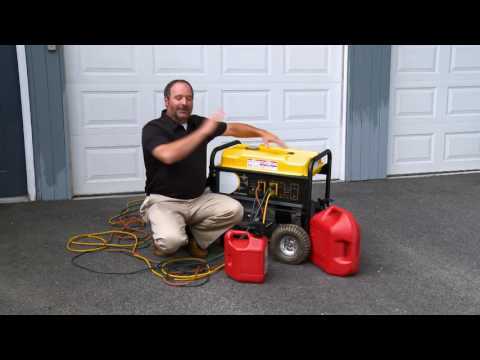 Generator dealer Joe Covais explains it all for you. There are a lot of generator options out there. Generator dealer Dwayne Mayeux helps point you in the right direction. 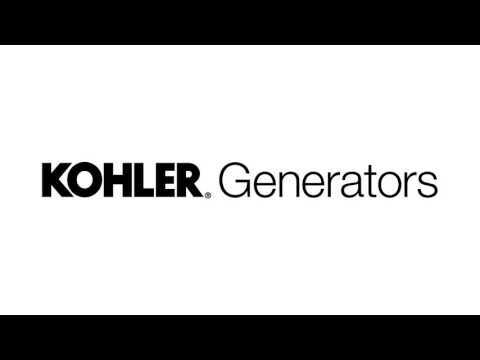 Generator dealer Clayton Preble could sell any brand he wants to, but he chose KOHLER®. And there’s a reason — watch and find out. 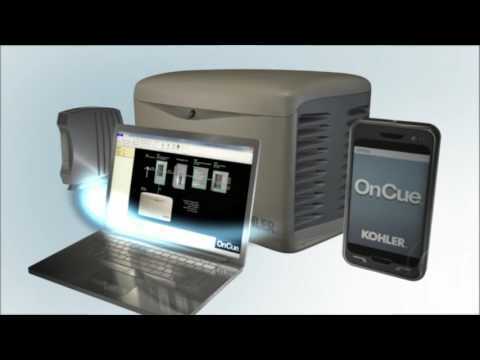 Once a week, KOHLER home generators exercise automatically to make sure your home is ready for the outage. This video shows you how. So you bought a KOHLER generator, and you're probably thinking "now what?" KOHLER dealers take care of everything for you, so you won't have to lift a finger. Curious what a generator installation involves? Your KOHLER dealer makes it easy. Find out how. 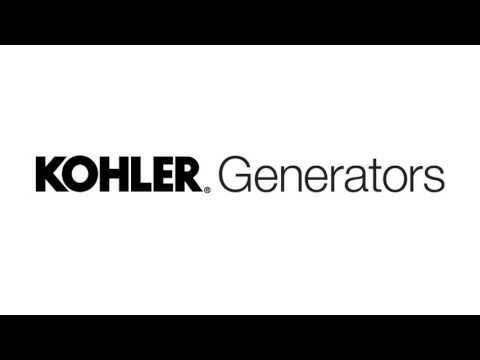 When you're ready to purchase a KOHLER home generator, it pays to get it from a authorized KOHLER dealer. At any given second, we empower people from every corner of the world. These are their stories. From engines to generators, we give the world power. At this point, you probably have a lot of questions. No worries. 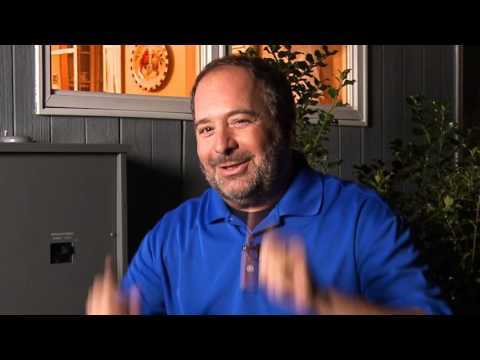 Home improvement expert breaks down the basics of backup power. Get in the know now. Got a minute? 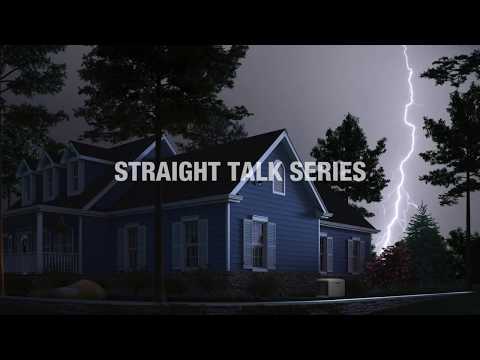 Thatâs all it takes to learn how a standby generator responds during a power outage. Proven reliability. Fast, strong power for your entire home. You can trust a KOHLER generator â for good reasons. 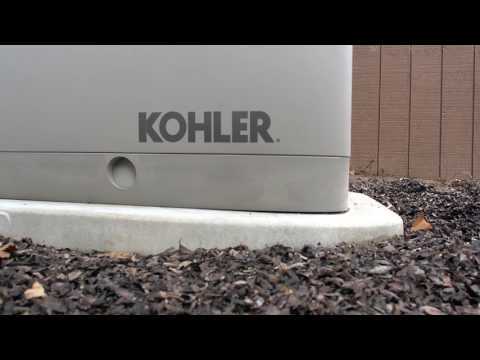 See how Kohler generators can keep your family flowing during power outages. Learn about Kohler's leading-edge product innovations from 1920 to the present. 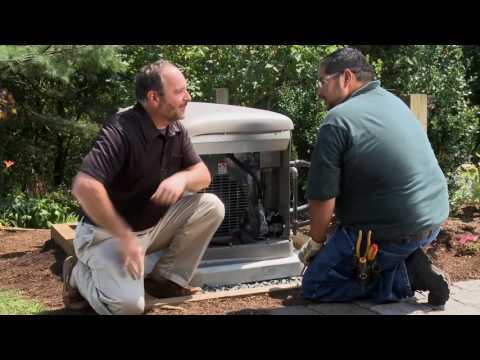 Get up to speed on standby generators in 80 seconds. If youâre like most, you have no idea whatâs involved with the installation of a standby generator. Hereâs what to expect. 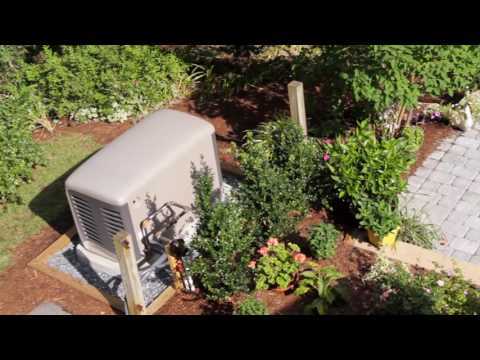 If youâre in the market for a standby generator, thereâs a lot to think about. Before you buy, consider these helpful tips. Whether you own a home or business, KOHLER generators keep your power on â even when the powerâs out. No matter what the weatherâs doing, weâre with you. Always. 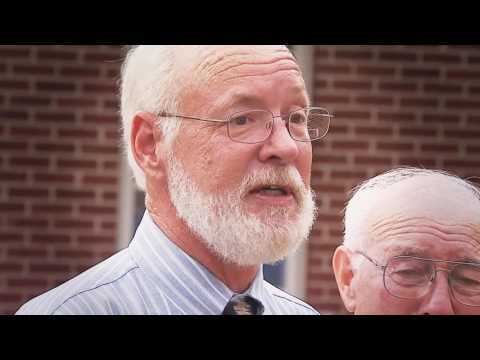 KOHLER generator supports an Oklahoma community featured on The Weather Channel. Retired Lt. General Russel HonorÃ©, known for his leadership during the Hurricane Katrina recovery efforts, stresses the importance of weather preparedness. 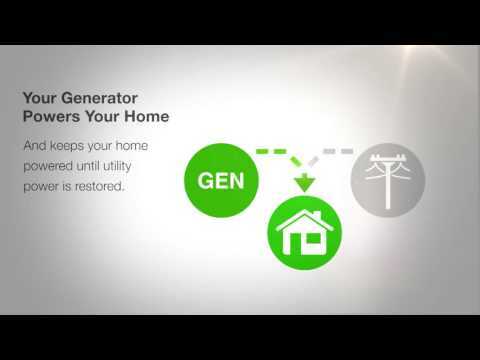 Backup power from a KOHLER standby generator allows you to take care of family and property. 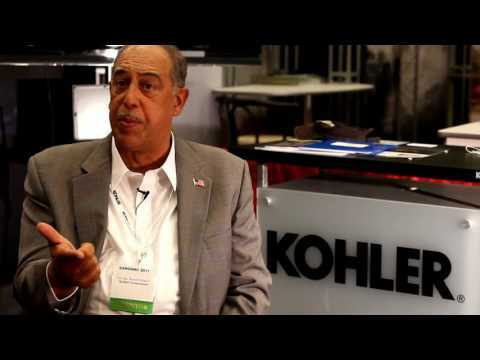 Retired Lt. Gen. Russel HonorÃ© led Task Force Katrina after that storm. âWhen we lose power, it sets us back 100 yrs. A generator lets you shelter in place,â he said. He talks with Tom & Leslie on the Money Pit, the #1 home improve podcast show. Get quick wet-weather tips from Tom and Leslie on the Money Pit, the #1 home improvement podcast show. Kohlerâs home improvement expert Ed Del Grande has advice on keeping basements dry in summerâs stormy weather. A KOHLER® generator is not just for hurricanes. An electrical storm could knock out power for hours," says John Zarella, former network news correspondent. Get peace of mind with a KOHLER standby generator.